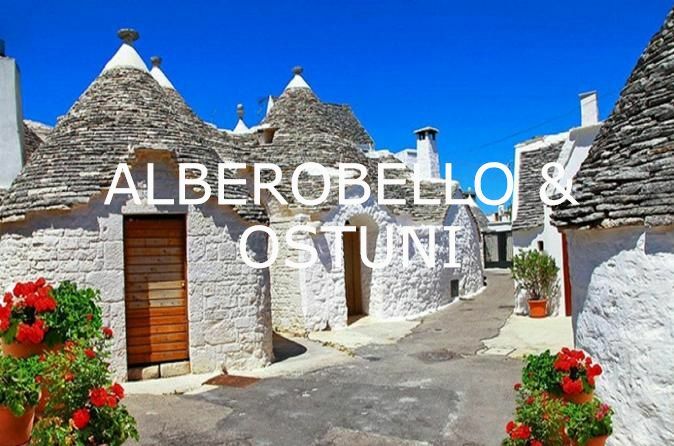 The mysterious town of Monopoli, a hidden gem of Italy. 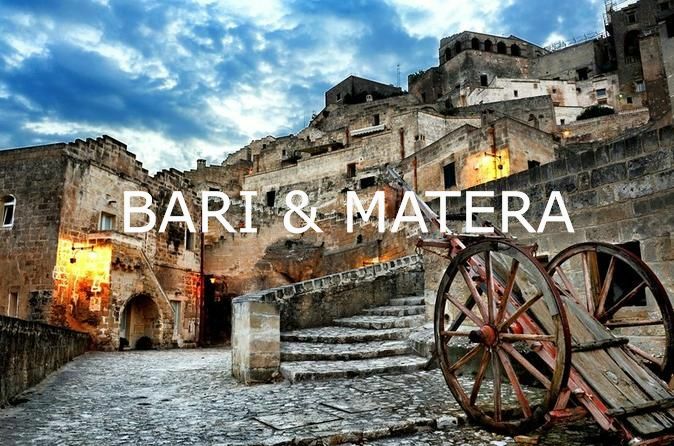 Your private driver will pick you up at Bari dock and take you to Polignano a Mare, the town where the author of the song "Volare" was born. Polignano is a shining gem on the coast, perched atop a 60 feet-high limestone cliff above the crystal clear waters of the Adriatic sea. The tiny old town combines charming, whitewashed streets with beautiful old churches. Reach one of three panoramic terraces offering breathtaking views of the beautiful Adriatic Sea and coastline. You will have time on your own to explore this amazing town and for having lunch and shopping, before heading to the next destination. Monopoli: Founded by the Greeks, taken over by the Romans and beset by various invaders, Monopoli was a thriving port town under the Byzantines and Normans.